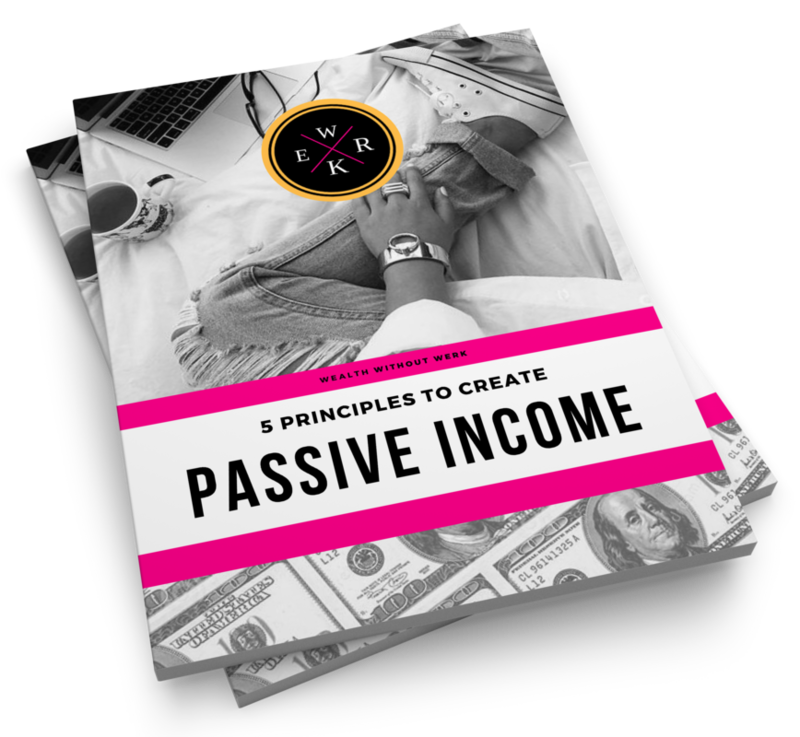 Enter your info below to receive my free 15-page guide to learn 5 proven strategies for creating passive income so you can create more cashflow and free up your time. We will never send you spam. We pinky swear!